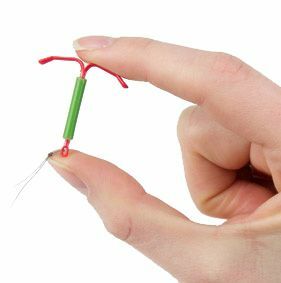 There are many types of contraception available and none are perfect. 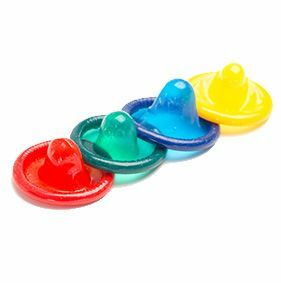 The Contraception Choices website provides honest information to help weigh up the pros and cons. 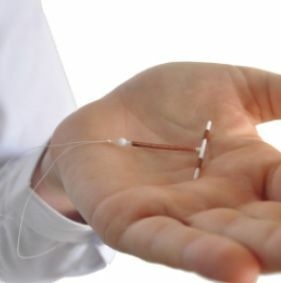 An overview of the different methods of contraception available. 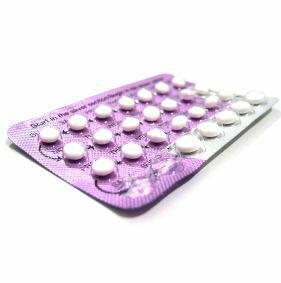 What are the benefits of contraception? Three young women discuss their views of contraception benefits. 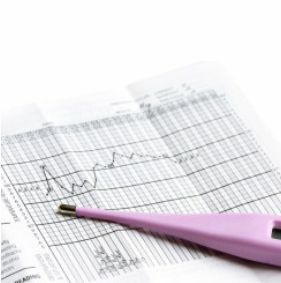 Which methods of contraception are the most reliable? 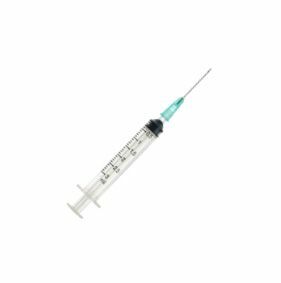 Not sure which type of contraception is right for you? Find out your top three methods.